Ruth Zuniga is honored by Washington County for workshops tailored to Latino community need; county health educator and two groups also win recognition. A Pacific University psychology professor was among those honored at the 17th annual Public Health Recognition Awards. The awards were presented by the Washington County Department of Health and Human Services during National Public Health Week. 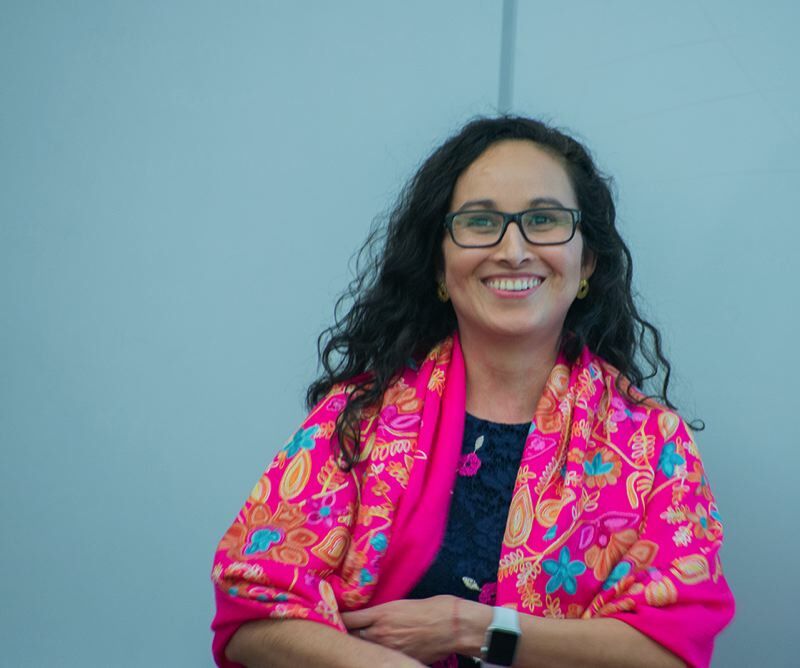 The Public Health Ambassador award went to Ruth Zuniga, an assistant professor of psychology and director and core faculty of Sabiduria at Pacific University in Forest Grove. The award goes to an individual, family or small group raising awareness of public health issues. Zuniga has conducted workshops tailored to reach Latino communities with behavioral health needs. Other awards went to a county health educator and two community groups. The employee award went to Andy Cartmill, the department's senior program specialist in communication and education, for his work to make a difference in public health. His work touches on substance abuse, problem gambling, mental health and suicide. He also is the host of the department's "Community Matters," which is produced by and airs on Tualatin Valley Community Television. The Partner in Public Health award went to Tualatin Hills Park and Recreation District, which serves Beaverton and unincorporated communities, for its collaborative efforts with children, youth and adults with disabilities. The award goes to an organization or business whose programs bring public health benefits to employees and the community at large. The Emerging Public Health Leader award went to the Beaverton Planned Parenthood Teen Council for its work to promote awareness and reduce the stigma of teenage sexual health through a peer-led program. Under it, teens themselves become educators, advocates and resource persons for their peers.